Chacocente, Nicaragua is a wildlife refuge in Nicaragua that is located on the Pacific Coast. Nicaragua is the largest country in Central America and is located in the dry forest zone (Sabogal, 408). Today, Chacocente consists of 84 private farm owners who own the land. The full name of the reserve is Rio Escalante-Chacocente. The reserve is 17.8 square miles and has a beach that is 7.5 miles long. Chacocente is part of the Sistema Nacional de Áreas Protegidas (National System of Nature Reserves in Nicaragua) (SINAP). The reserve is 30 miles from Managua, the capital of Nicaragua, which is about a three hour drive (Coria, 2015). The refuge is named “Rio Escalante-Chacocente” because the Escalante River and Chacocente beach are the two most prominent geographic areas of the region (Explore Nicaragua Online). Chacocente protects its flora, fauna, and biodiversity while letting visitors experience a tropical paradise. There are many outdoor activities to be enjoyed at Chacocente, such as hiking, camping, birding, and surfing (Explore Nicaragua Online). Chacocente is home to one of the best surfing locations in Nicaragua at Veracruz beach (Coria, 2015). For the comfort of the tourists there are modern facilities such as hostels and guided tours offered throughout the year. In the spirit of conscientious ecotourism, the lodging is not like a resort but rather is simple, serene, and maintains harmony with nature by respecting the rural location. One can stay at the hostel in the biological station, take guided tours, and explore the reserve on horseback. The tours and hostel cost only between three to six US dollars. 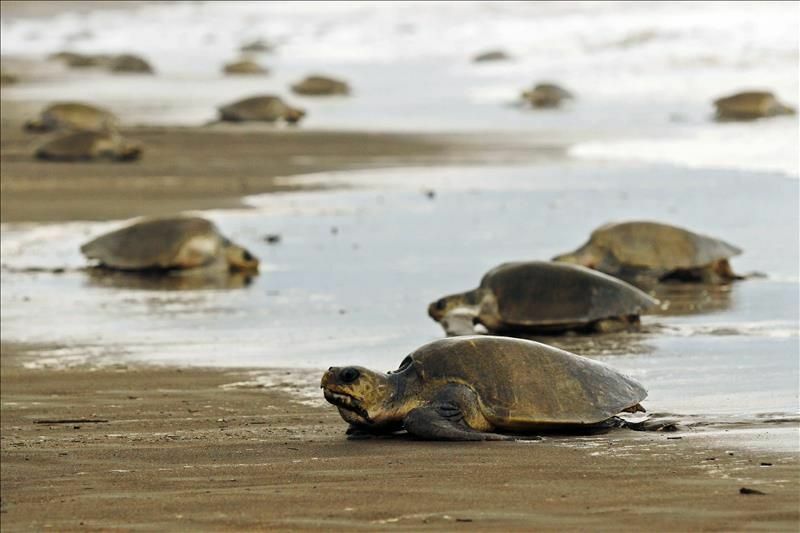 Some of the tours include: sea turtle sightings, animal sightings, visiting community farms, hiking the Rio Escalante, and thermal waters (Explore Nicaragua Online). Come see what this beautiful location has to offer!